Team Plumbing is the leading contractor for installation, servicing, and replacement of Hydronic Radiant Heat and Boiler systems in the Colorado Springs area. From the controls, to the pump(s), burners, ignitions, and multiple other moving parts in your heating system, staying on top of yearly services will help extend the life of your system. And when the time does come for a part replacement, Team Plumbing has the knowledge and capability to take care of all your needs. 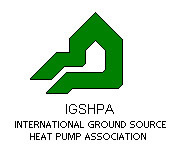 Hydronic heating systems are very well known as long-lasting and trustworthy systems. However, like everything else, they will eventually need to be serviced. Call the Colorado Springs radiant heat & boiler repair and maintenance experts at Team Plumbing if your heating system has started to give you problems. We’ve been in business since 1998 and have built an extraordinary reputation all over the Colorado Springs area by providing quality work and friendly service. 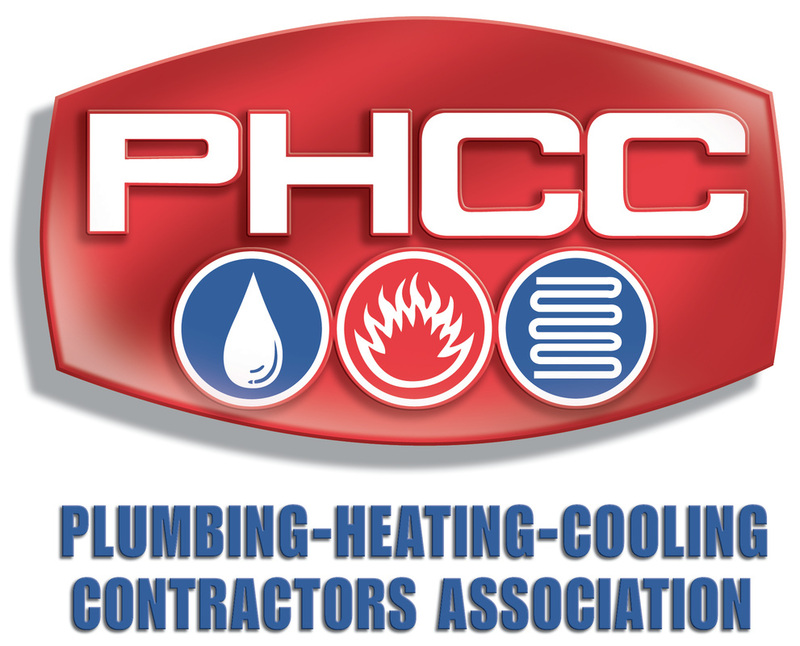 Our team members are skilled and have years of experience working with various types and brands of hydronic heat systems. With the extreme cold temperatures that we have been experiencing in Colorado, a high-quality boiler or heating system is a vital part of your home’s comfort. And one of the top ways to make sure that your heating system continues to work well is to get it regularly maintained. 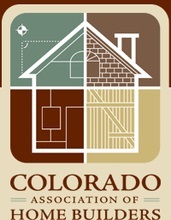 Contact the Colorado radiant heat & boiler maintenance technicians at Team Plumbing. As with all heating systems, throughout the life of its operation, your radiant heating system will likely develop small troubles and issues. Without proper intervention, those small troubles will continue overlooked until they cause severe damage that causes your heating or boiler system to stop working. But when you have a trained professional regularly inspecting, repairing, and cleaning your heating system, they will be able to find those problems and fix them. This has several very attractive benefits to homeowners. Regular maintenance could potentially decrease the need for costly Radiant Heat or Boiler Repair Colorado Springs. When our technicians come to inspect your home’s radiant heat system, they will look for small problems and repair them before they turn in to much larger issues. Second, regular maintenance could lengthen the life of your system. Small issues are often responsible for major failures with radiant heating or boiler systems. By removing those problems early on, you could extend the life of your system. Finally, getting regular maintenance for your home’s radiant heating system could enhance the efficiency of your home’s system.